How I learned to rebel against the tyranny of small cup sizes. Before, I was one of the 80-85% of women who wore the wrong bra size. Talking to my friend recently about bra fit, I explained to her that I was a cup size C. She called me a liar. I explained to her that since my band size was so small, I had to go up a cup size. We have had at least two more conversations about this, and I still don't think she believes me. I was the same, before (maybe not quite as stubborn). I had been raised, by society, to believe that I was a small-breasted girl (which I am) who would never wear more than a cup size A bra (which I don't). Who knew that what letter your bra size was could be so tyrannical? Whenever I went to Victoria's Secret to try on bras, I always stuck to size A or even AA. That's how small my breasts are. I can easily go bra-less, unless I'm going running. But one day at Victoria's Secret, I got measured and was told that I was a cup size B. "That's weird, " I thought. "I'm not sure if I believe that." 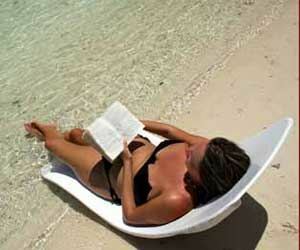 But because the bra seemed to fit, and because I usually defer to authority, I started wearing a cup size B. One day, while on vacation in Taiwan, I went with my mom to get measured for bras again. I bought some bras in the Taiwanese/Japanese system, but they felt uncomfortably tight. So I started researching bra size again. It turns out, just as 80% of women wear the wrong size bra, 80% of the weight of your breasts should be supported by the band of your bra. So if your bra straps are always digging into your shoulders, you are wearing the wrong size bra. However, the band should not be tight enough to dig into your skin. Then, I found out that if you go down a band size, you must go up a cup size. I'm not making this up. I didn't come up with this system, but if you go down a band size, you must go up a cup size. 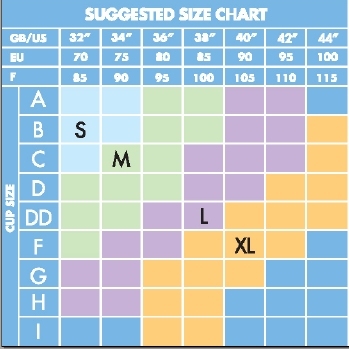 Exhibit A: See how a size 34A and a size 32C are both size "S." Even a DD can be considered "M" if your band size is 32" or smaller. 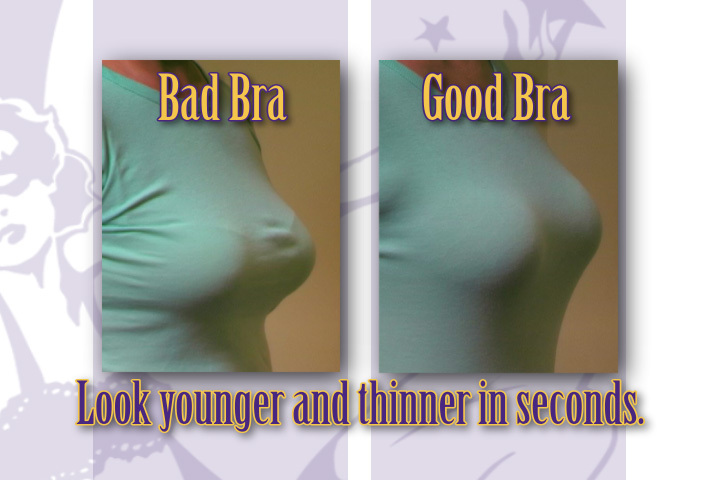 Bra size is an interaction between band and cup; it's not just about the cup. 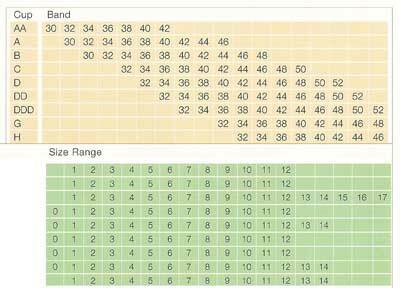 Exhibit B: Notice how a size 34AA, 32A, and 30B are all in the same column. That's because the cup sizes for all of them are equivalent. So now instead of wearing a 34A, I'm wearing a size 30C (cup sizes equivalent). My bras fit me very well, and I don't have trouble with my shoulder straps anymore.